Balanced and fresh, mixing berries, fresh herbs, black cherry and dried mushroom components, this medium-long, estate-grown wine is designed for significant short-term improvement. Delicious already, it seems poised to evolve gracefully through 2021. 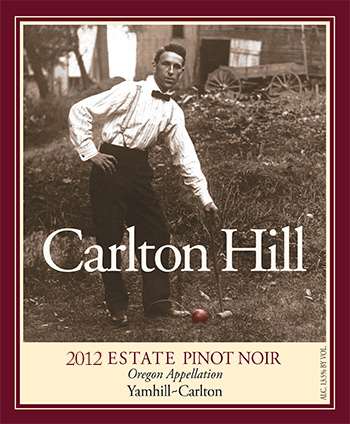 The 2012 Pinot Noir has a conservative nose that is clean and “correct,” but does not quite deliver the complexity of the variety. The palate is medium-bodied with fine tannin and well-judged acidity, the finish gaining a little more conviction than the aromatics with red plum and allspice on the finish. Fine.